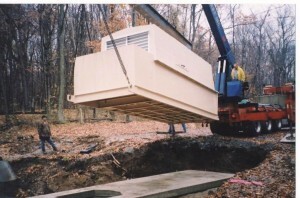 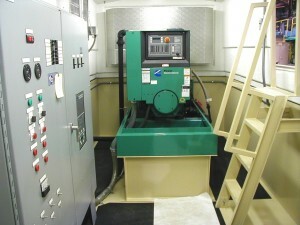 Pumps, Valves, Controls and Generator in a Single Unit. 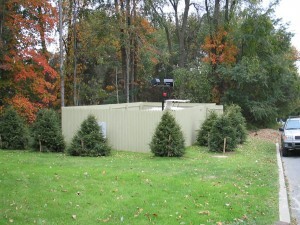 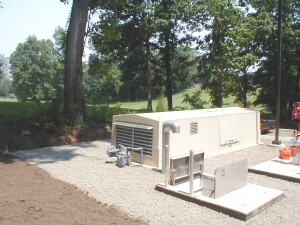 The Elite Series pump stations are designed for the operator and with the neighborhood environment in mind. 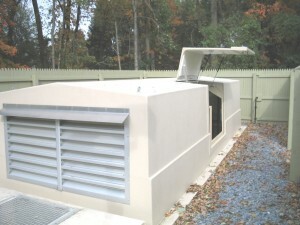 The low profile is ideal for residential settings. 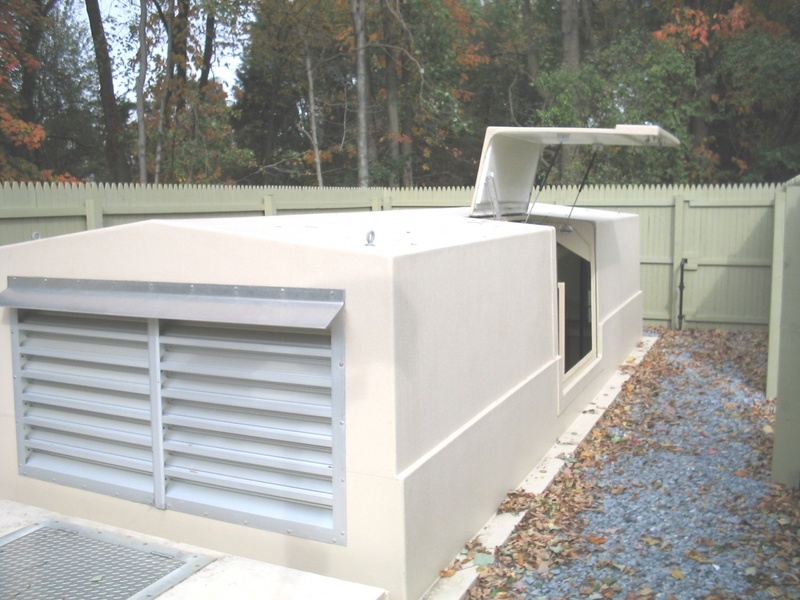 These forward entry stations with ships stairs incorporate whisper quiet generators for emergency power back up and plenty of room for maintenance. 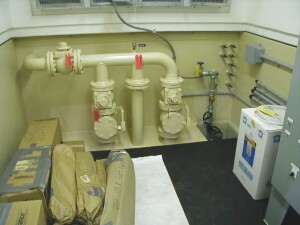 Wet well access is designed into each station. The Control Systems for the pumps, environment, and generator are incorporated into a single control panel.